A few months ago, Rock and Ice released an article detailing the author’s rather pessimistic view of the future of Cochamó. Though I wanted to disagree with the author’s views, I found myself unfortunately nodding my head more than shaking it. The fact of the matter is that the we (humans) tend to destroy beautiful places much more frequently than create them. And this can be seen in even some of the world’s most remote and beautiful places to climb like Cochamó. Cochamó has started to become a party destination for city goes, or a spot for those looking to “experience nature” in their newly purchased Doite gear. Though I’m a fan getting people outside, this does unfortunately tend to bring in a wave a people who aren’t considerate for the land. This can be seen reflected with the beer bottles and plastic waste which now litter the trails. But it’s not too late, Cochamó is still a relatively rarely traveled place, especially for climbers. Here are a few reasons why you should go to Cochamó now. To start off, it has some of the best big wall climbing in the world. Yes, the world. 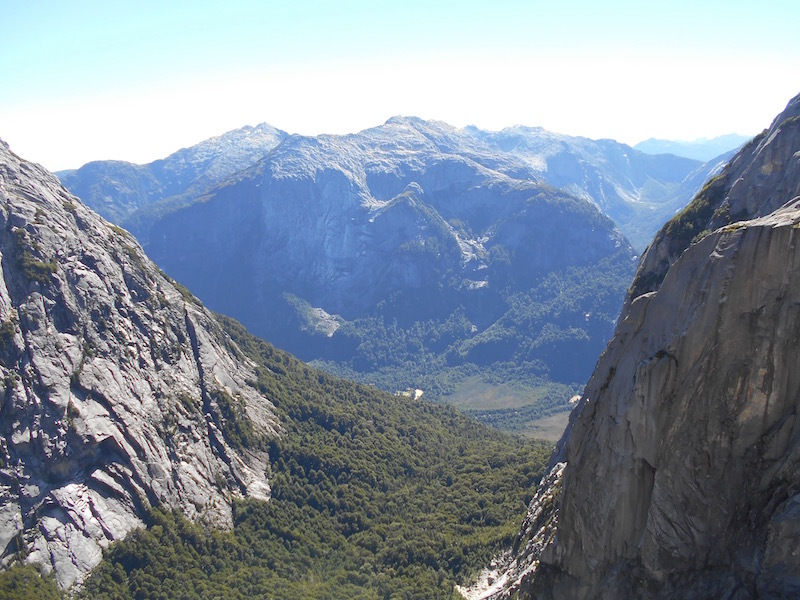 Cochamó has been referred to time and time again as “South America’s Yosemite”. 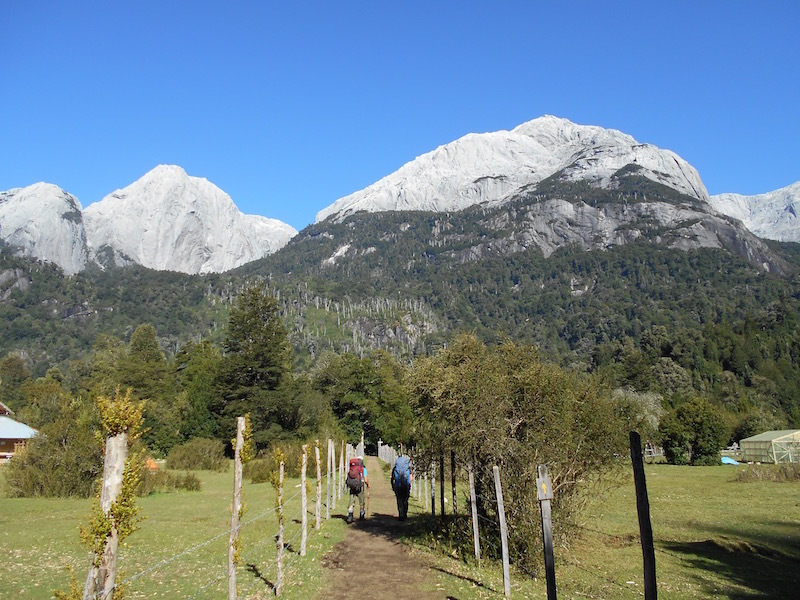 But when once you step foot in the beautiful Cochamó Valley, you’ll know why. Giant granite walls shoot out of the ground for as far as the eye can see, impressive and beautiful. This isn’t what I would call a “beginner” climbing area. However if you are a proficient trad climber (let’s say be able to lead comfortably around 5.10+), there is a lot for you to do. There are a few bolted areas, but almost all the climbs are long trad multi-pitches. There are some very nice 2-4 pitch routes, going all of the way up to 30+ pitches in the Valle Trinidad. Chile is not a cheap country, transportation is particularly expensive. The further south you get the more things cost, and Cochamó is about 10 hours away from Santiago. The bus fare one way from Santiago to Cochamó will run you close to 100 USD. And flights into Santiago are expensive from just about everyone in the world. But once you get to Cochamó, you’ll be paying almost nothing. Camping at La Junta costs 5-8 USD (depending on the season), but if you’re climbing you’ll be spending most of your time up in the valleys, where camping is free. For all you dirtbags out there, this is a good spot to post up for as long as you want. 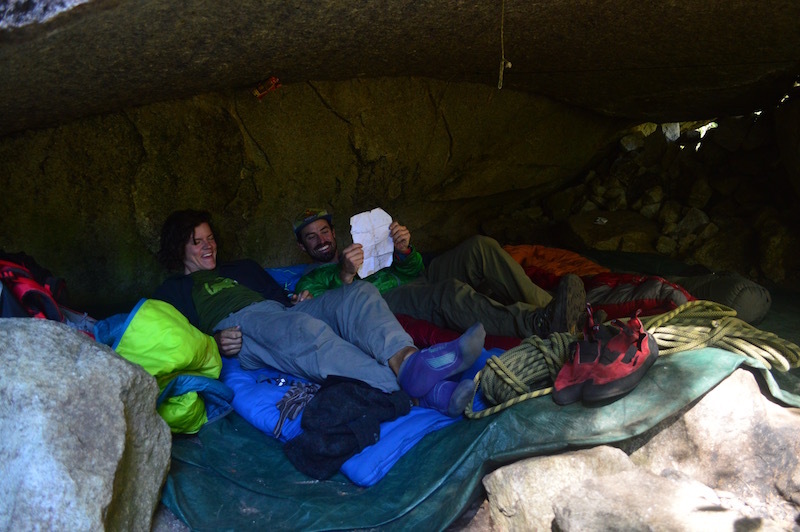 Coupling well with the cheap living, you’ll find that there are no camping restraints at Cochamó. For anyone who’s been to Yosemite, you’ll know that over the years the time restrictions have only increased more and more. And guess what, they’re only going to get worse. Though I feel like climbers should be exempt from this rule, I’d have to say I’m bias in that regard. With millions of people pouring into the Yosemite Valley each year, I can’t really blame them for putting rules in place. 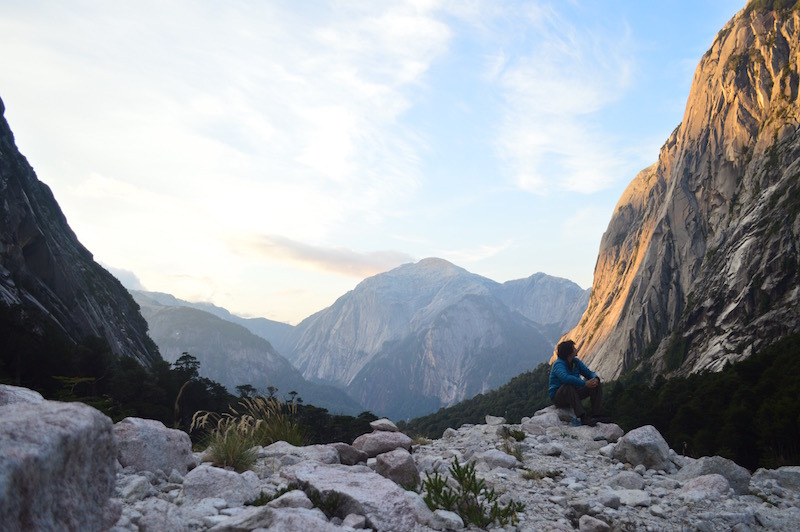 If you want Yosemite-style climbing, without the added stress of dodging the rangers, Cochamó is the place. There are not time restrictions whatsoever, the only thing which is going to make you leave this place is when you have to come into town to buy more food. Yosemite 40 years ago? Yes please. Chile is a sparsely populated country, with the overwhelming majority living in the north. That coupled with the difficult approach to reach Cochamó, (a 4 hour hike, with another 3 or so after that to reach the climbing) this place only attracts a “certain” type of person. For those who make the trip will be rewarded with some of the world’s best trad climbing, with almost no climbiners. That’s right, almost none. Also coupled that with the total lack of development (almost no electricity, hot water, roads etc…) means that you’ll be enjoying all of perfection in about as close to untouched nature gets these days. If you’ve ever want climb South America, but haven’t gone, I would implore you to do so. 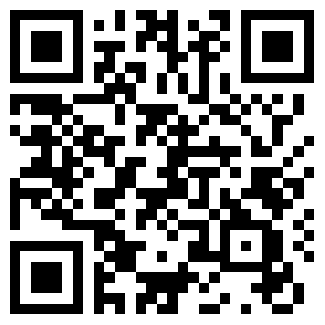 I try to make my posts as useful as possible to all of those fledgling dirtbaggers out there. For Future Reading See: “Top 3 Places to Climb in Chile” and “The Top Climbing Towns in South America”.